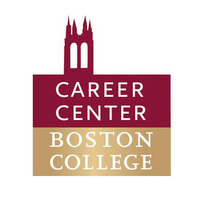 The Boston College Career Center assists students in discovering their unique gifts and talents, offering a range of services to help students identify their interests and integrate them into meaningful careers and lives. 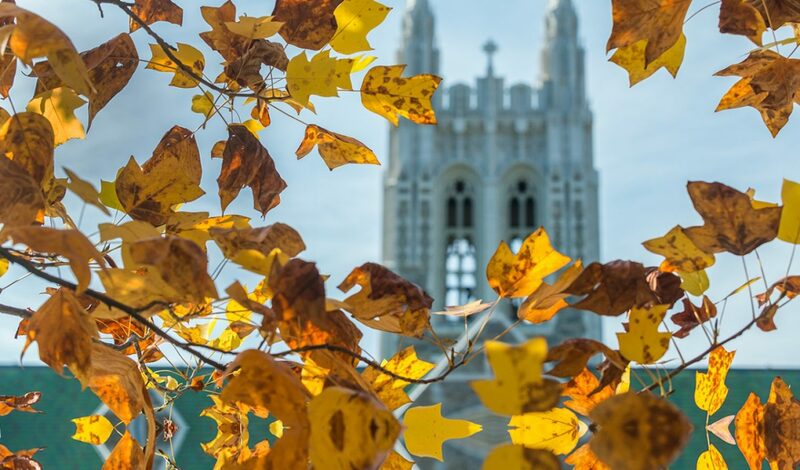 We work with students and recent alumni at each step of their career development—fromchoosing a major to starting graduate school to a career transition. Services include self-assessment, career counseling, various career development workshops, resume and cover letter critiques, graduate school applications, and practice interviews. In addition to our extensive workshop offerings and other events, Career Center staff members are available for individual career counseling during office hours. For more information, please contact the Career Center.